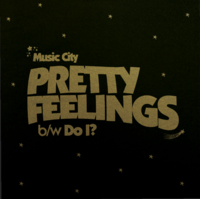 Static Shock Records - MUSIC CITY - Pretty Feelings 7"
"Conor Lumsden from THE NUMBER ONES is MUSIC CITY and the boy proves how talented he is, playing every instrument on this record. 1979 was a magical year in music terms and his debut sounds like a gem from that era. It's a single that will be re-discovered in 40 years time and people will ask how this wasn't loved by more people. 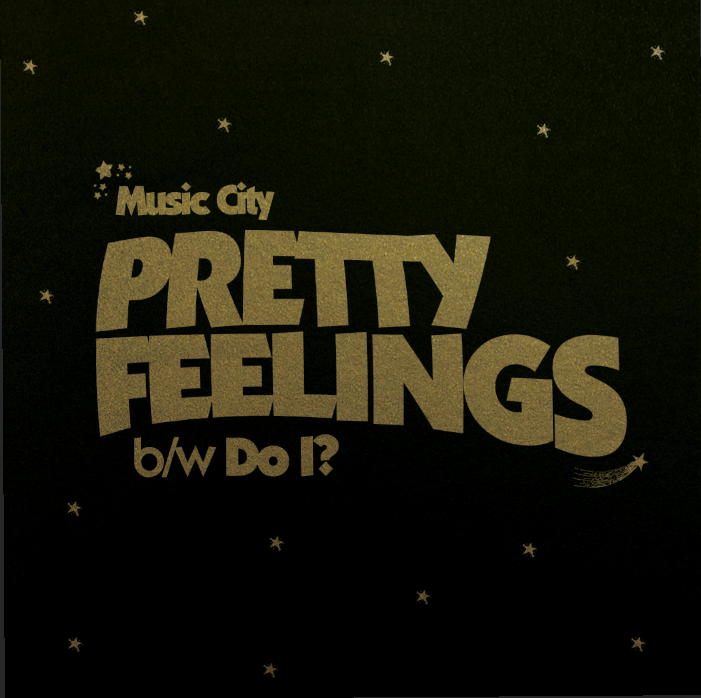 This 7" is one off pressing of 400 copies and comes housed in a nice and flimsy spot colour picture sleeve.